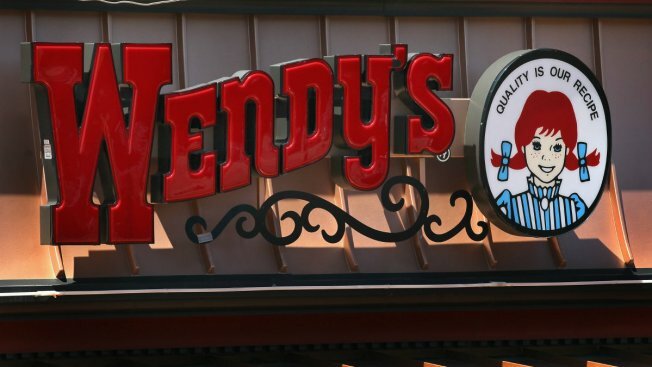 A South Bay Wendy's franchisee is coming to the rescue after hundreds of Pasta Pomodoro employees learned earlier this week they suddenly were out of work. Wendy’s of Santa Clara Inc. has invited all Pasta Pomodoro employees and management who lost their jobs to interview for positions. Wendy’s said it has full and part-time positions open for crew members and management, and it offers a great starting wage, benefits and more. Interested candidates can visit the company's website or fax their resume to 559-435-7914 to apply. They may also visit any of of the company's locations in person. Pasta Pomodoro announced Monday it has ceased operations and shuttered 15 restaurants across the Bay Area. Employees were notified via text message that they were on permanent furlough.